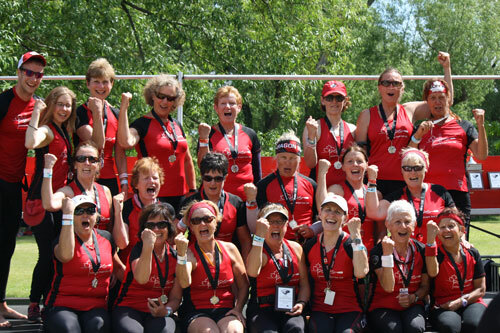 A competitive dragon boat program for athletes 60+. The program will aim to field a high caliber men's, women's and mixed crew in 2019. 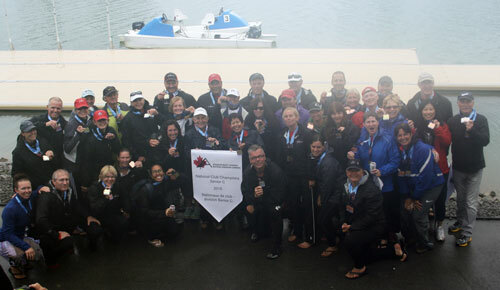 This program will attempt to continue its history as one of the world’s fastest 60+ dragon boat programs. Please note that this is a competitive program so athletes must be selected to compete with us. Please contact danielle.albers@pdbc.ca for more information.